Overnight, it seems like every cosmetic company came out with a line of primers! From oily skin to trouble spots, these magical potions can smooth out even the toughest skin problems. In a professional make up application, a primer is the ultimate secret weapon for a flawless finish and long-wear application. Our make up experts gave us the inside scoop on their favorite products and how to properly use for the best results. For a smooth application, using a refining primer such as Laura Mercier acts as a buffer while adding moisture and essential vitamins to the skin. Coverage applied over the primer will appear seamless despite any oversized pores. Great for all skin types! 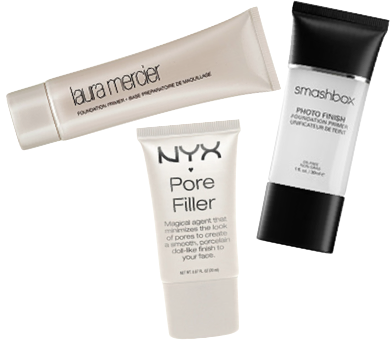 Primers such as NYC Pore Filler and Smashbox Photo Finish are perfect for oily skin to create a barrier of absorption so any product remains in place throughout an event. Despite common myths, oily skin actually requires moisturizer to be applied prior to primers and foundation to replenish the necessary nutrients and in turn keep oil at bay. Always apply primer with a brush! 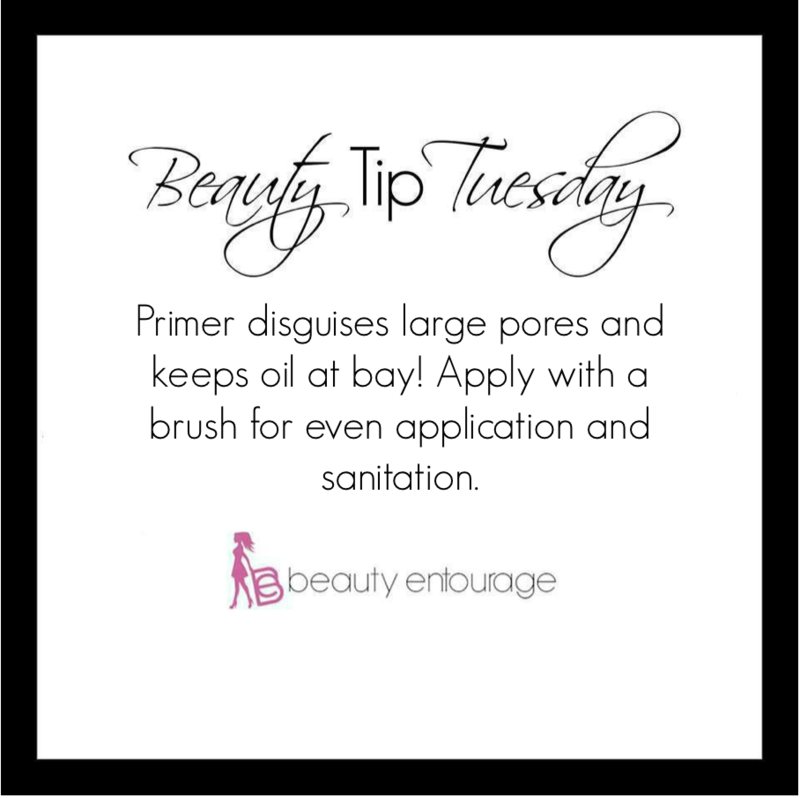 Focus on trouble areas on the skin, if your nose is more porous it never hurts to apply extra primer to that area. Always let primer sit for 1-2 minutes before applying any foundation. When a big event is on your calendar and you want to look and feel your best, leave it to the pros to get primped and pampered with all the best products – without even leaving your home!